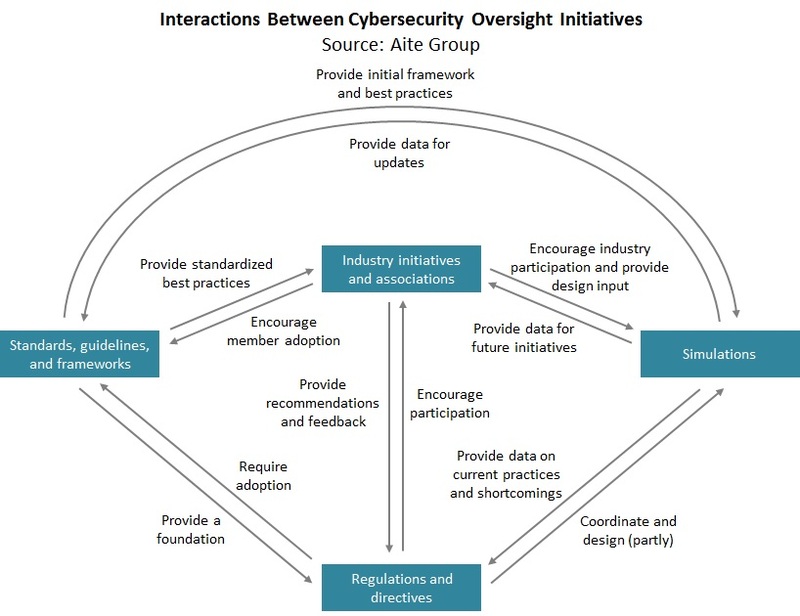 A firm’s comprehensive cybersecurity strategy requires both sound internal mechanisms and alignment with industry initiatives. London, 24 March 2016 – For a long time, capital markets firms have been left to their own devices when it comes to dealing with cyber risk. But cybercrimes’ rapid evolution means firms can no longer take an isolated approach to cyber risk. Cybercrime has come to represent an existential threat for financial institutions, so firms must now consider the bigger picture and coordinate as an industry to reduce firm-level and systemic cyber risk. This report overviews some of the industry’s main regulations, standards, frameworks, initiatives, and simulation exercises and identifies the market participants to which they apply. It is based on Q4 2015 conversations with market participants in the information-security functions at capital markets firms, regulators, and technology vendors. Is the second in a series on cybersecurity in capital markets—find the first here. This 35-page Impact Note contains four figures and mentions the SEC, the Bank of England, the Financial Industry Regulatory Authority (FINRA), the National Institute of Standards and Technology, and the Japan Financial Services Authority. Clients of Aite Group’s Institutional Securities & Investments service can download this report.